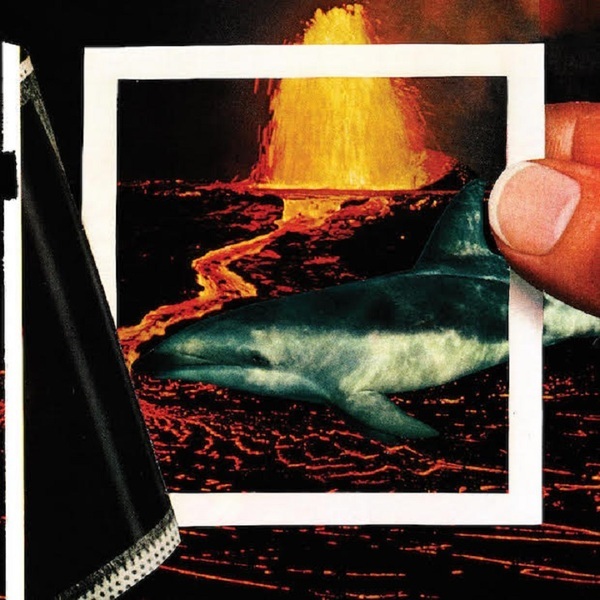 For those whose hands are cramped from playing the Thermals' "The Sword by My Side" videogame, you can now relax and let a new album from the Portland pop-rock group enter your ears. Titled We Disappear, it materializes into online and brick-and-mortar retailers on March 25 via Saddle Creek. The 10-song set is the follow-up to 2013's Desperate Ground, and was recorded at studios in Portland and Seattle by former Death Cab for Cutie member Chris Walla. According to a statement from vocalist-guitarist Hutch Harris, "technology, love and death are the three obsessions of the record." Our privacy used to be so important to us and now everything has changed — we freely offer once private information about relationships and reveal everything about our day-to-day lives. We're trying to preserve our life digitally so when we're gone people won't forget us. We're using technology to become immortal. You can even set up Facebook and Twitter accounts to continue updating after you die! We Disappear is about how humans fight the inevitable. "Hey You" is the first sample of the record, and you can find the track streaming below. There, you'll also discover We Disappear's tracklisting, while the album cover can be seen up above.